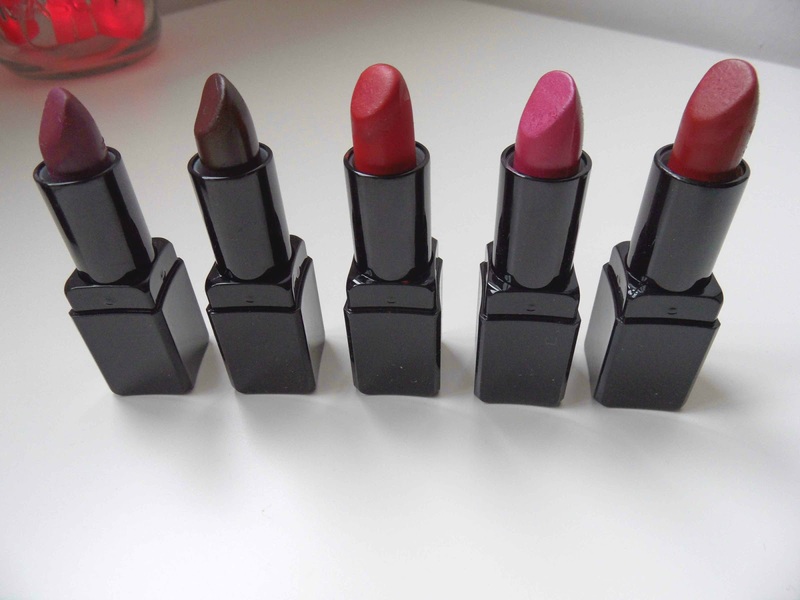 I LOVE lipstick, I really do. 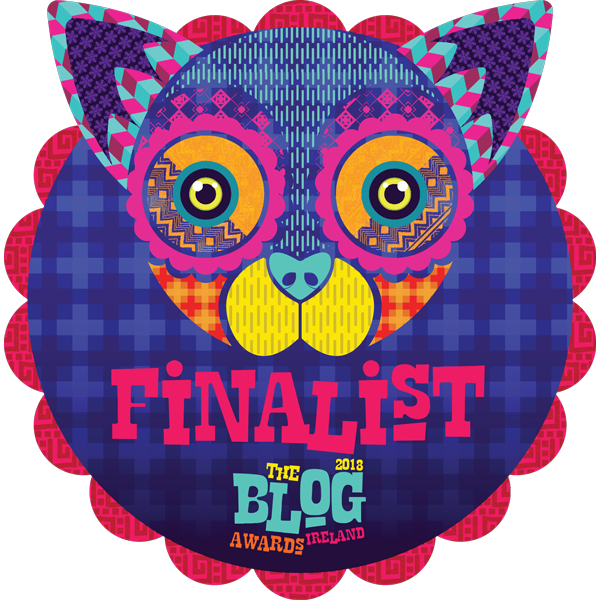 But I won't lie, I don't wear it everyday SHOCK HORROR BLOGGER NO NO! 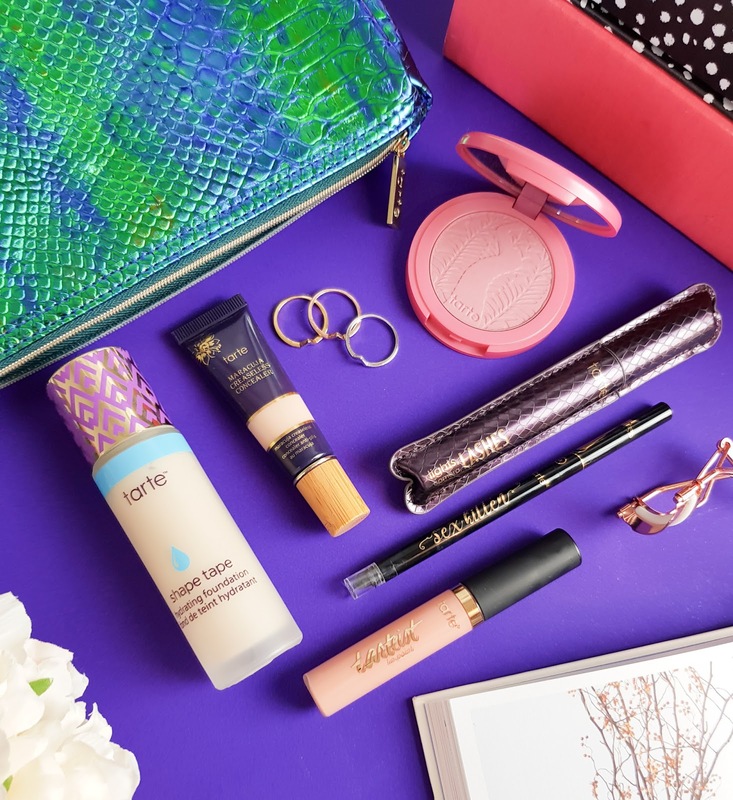 On a normal day to the office I tend to stick to quite a natural look, perhaps some tinted lip balm or a basic neutral from Rimmel or Make Up Revolution - natural and purse friendly. But my love of deep dark shades has always been there and the one brand I look to for those dreamy, bold colours has and I think, always will be Illamasqua. I find Illamasqua products bold and exciting with sleek packaging and over time I have acquired a LARGE Illamasqua collection. Probably the one high-end brand I own most of and today I felt I had to share a few of my favourite items. All rather daring shades, I don't do neutrals on a night out. I'm a bold lip and thick black eyeliner kinda girl and I don't ever see that changing. Shard is a gorgerous semi-sheer but really build-able red-violet matt. I am a complete sucker for purple tones as they work really well with my hair shade so this Shard is my favourite ever lipstick. It's staying power is immense as the matt finish keeps it in place all night while still feeling creamy. Although this shade is probably more suited to autumn/ winter months, it's usually in my make up bag all year round. Vampette was originally a bit of an odd choice for me as on first glance it looks brown and I wasn't too convinced but once applied the deep berry tones really shine through. The satin finish on this really helps give it a bit more oomph. I think if this one was matt I wouldn't be so keen so I'm glad I gave it a chance. This shade works wonderful with an all black outfit - ideal for my alternative grunger wardrobe. 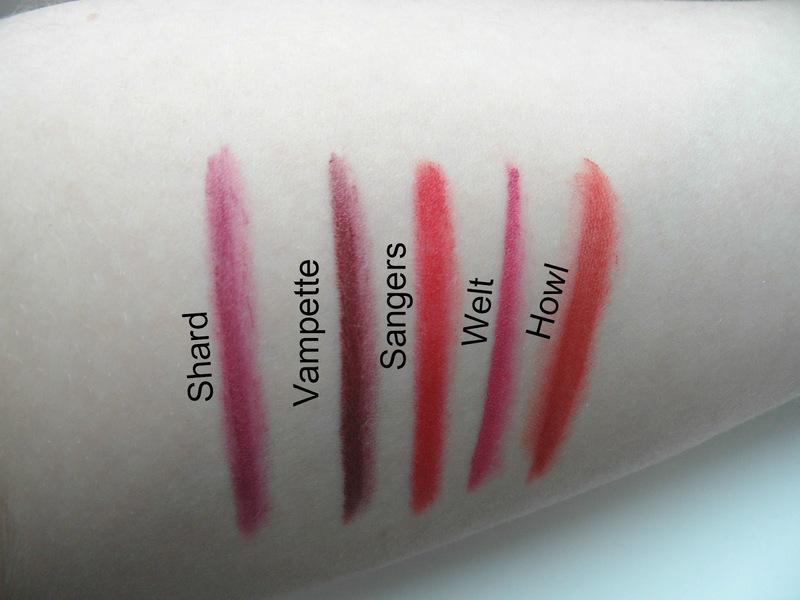 I think that in the swatch above, Sangers and Howl look very similar. Yes they are both red tones but they create very different looks. I think Sangers is one of Illamasqua's top selling products as it's probably one of the most wearable shades. Blood red - the perfect pin up red for my skintone and the only Illamasqua lipstick I've had to repurchase due to over use. Sangers is a classy red with no orange or blue undertones. Depending on my hair shade it can be a little clashy for me but I like that. This one is also a matt finish but I find it a little more drying than Shard but that is easily fixed with some balm before application. It's got wonderful staying power too. 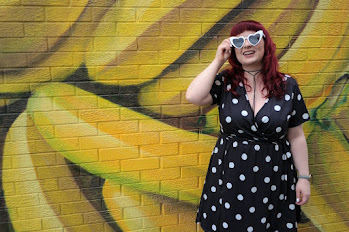 Perfect for a vintage evening look with a wiggle dress and some cocktails. A little more of a slightly daytime appropriate shade with Welt. Welt is a gorgeous deep pinky magenta matt that makes me feel super girly so this one is a night out with the girls kind of lipstick for me. With blue undertones I think it goes well with my pale skin. I find that even though Welt is described as matt, it's more sheer and moisturising than the other matt shades I have tried. And last but not least, Howl. Similar to Sangers in that it's a stunning bold red but this is a few shades darker. I find this one great when I'm off to a gig or trying a bit more of a vampy look. Another matt finish, as many of Illamasqua lipsticks are, again a little drying and it bleeds a touch around the edges but if you pair it with a good liner and some balm underneath and it's good to last a whole day/ night. 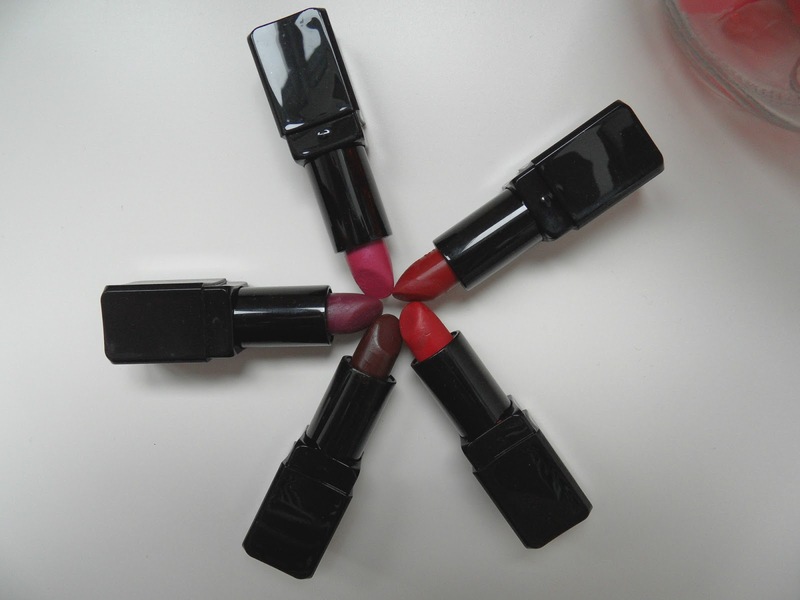 Illamasqua lipsticks sell for £19.50 each are available online or in concessions Debenhams UK stores. Have you ever tried Illamasqua? If so, what's you favourite item? Their lashes are the one and only high end brand I go to for lashes. I love them SO much and they are so re-usable which I love too since they are pricey. 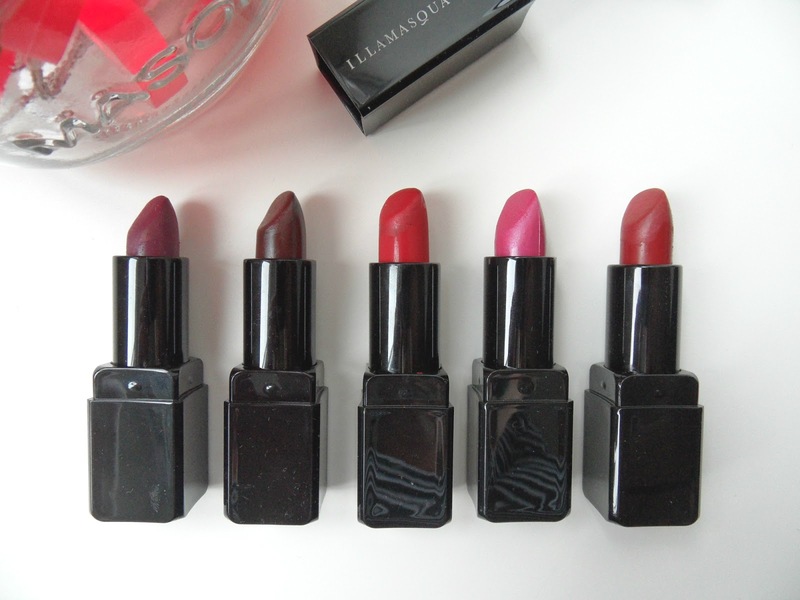 I've never tried these Illamasqua lipsticks, but I love a good bold lip so I'll have to check them out! Stop it! They are bloody beautiful. I love Illamasqua but don't have any of the lipsticks, what am I doing with my life? As soon as my 'no buy' is over, I'm totally getting some.